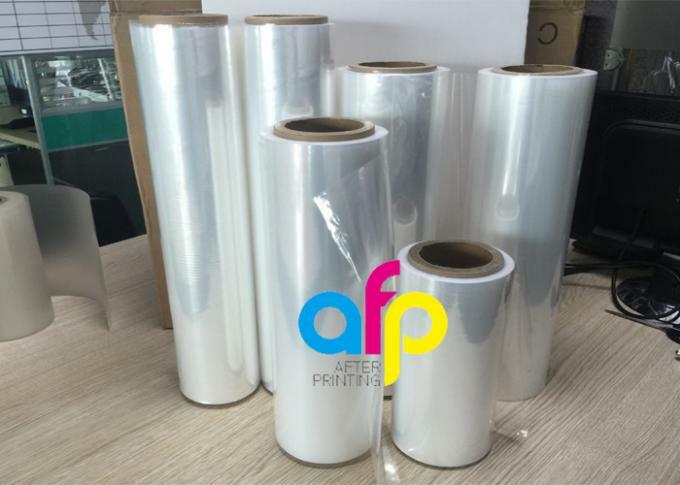 Our POF Shrink Film is valiable for book packing, be widely taken by printing and packing factory, if you take our Thermal Laminating Film for lamination, we suggest you take it as well to save cost. 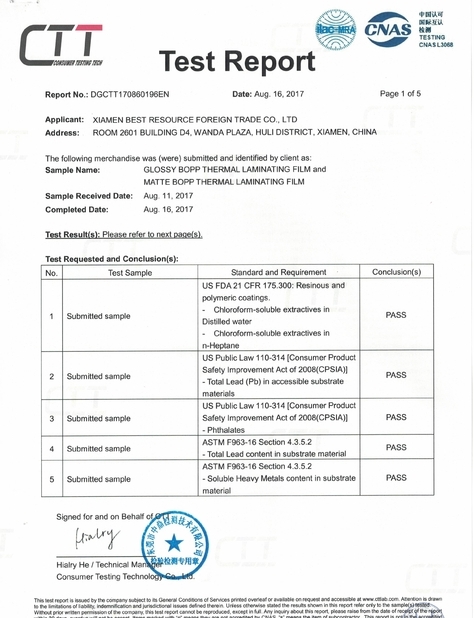 Usually our clients take Soft 19micron POF Shrink Film for Book Packing. 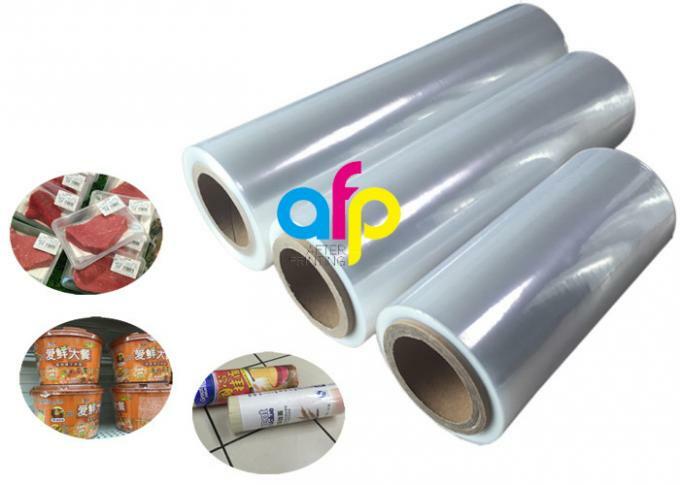 Polyolefin shrink film is available in thickness from 12mic - 30mic, popular thickness of which are 12.5mic, 15mic, 19mic, 25mic. 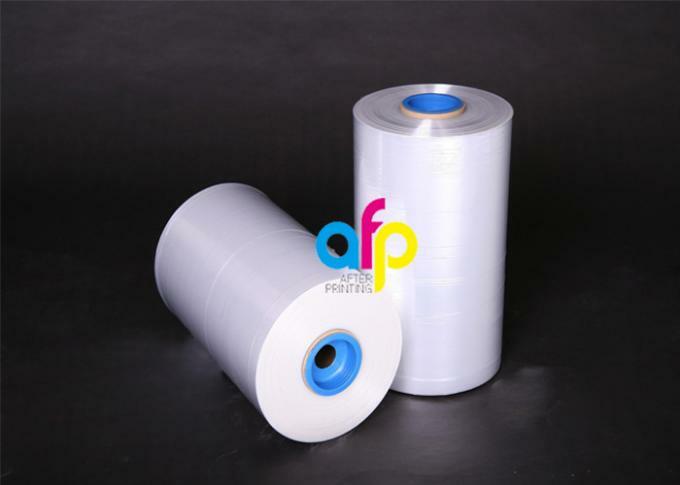 Polyolefin shrin film is widely used for shrink wrapping and it is environmentally friendly compared to PVC shrink film. 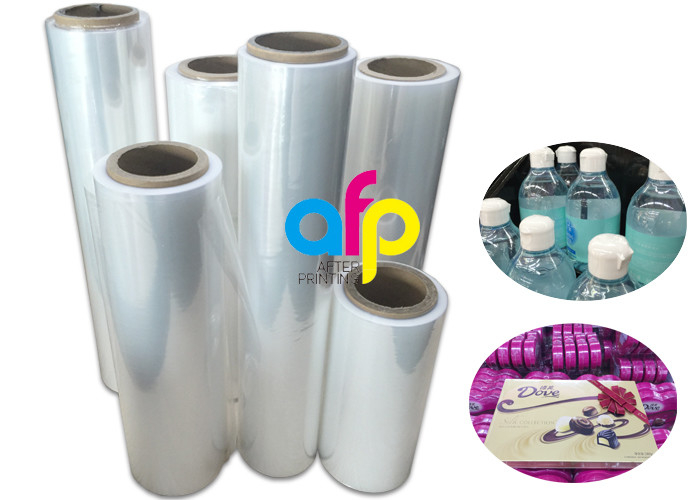 Polyolefin shrink film is now the most widely used shrink packaging materials due to being cost effective, strong, shape conforming and tamper evident. 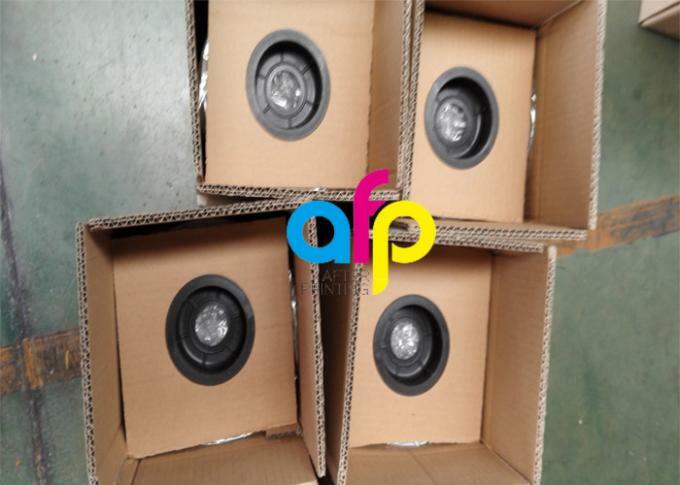 it is composted of Polypropylene (PP) and Polyethylene (PE) which are non-toxic and non-smelly. it can protect your products efficiently and doesn’t emit harmful gas during usage. 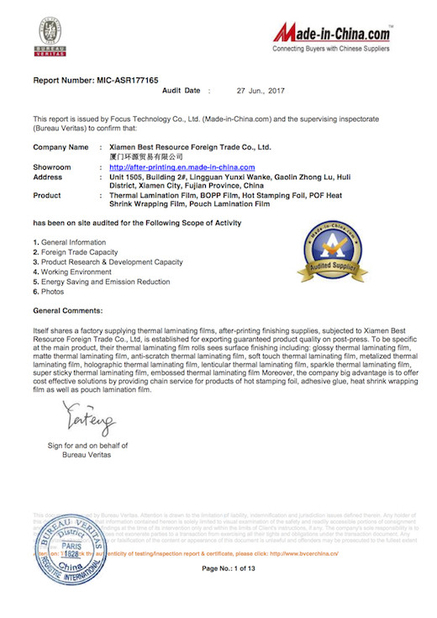 it is a strong and high clarity biaxial oriented heat shrinkable film that has stable & balanced shrinkage and soft corner during packaging. *Suitable for all types of food, chemical products, hardwares, soap, sport equipment, books and magzines etc.